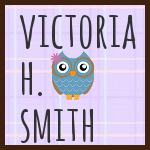 Victoria H. Smith: Empty Net by Toni Aleo - Cover Reveal! 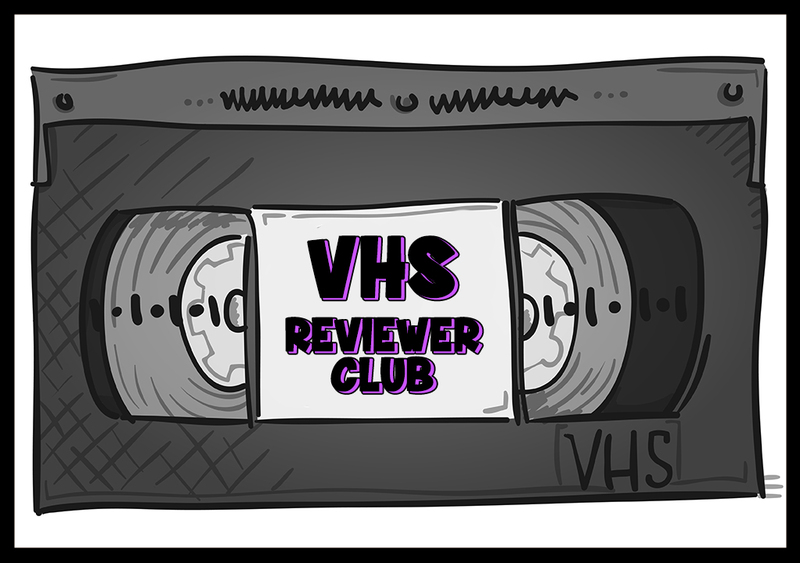 Today, I have a cover reveal for you! 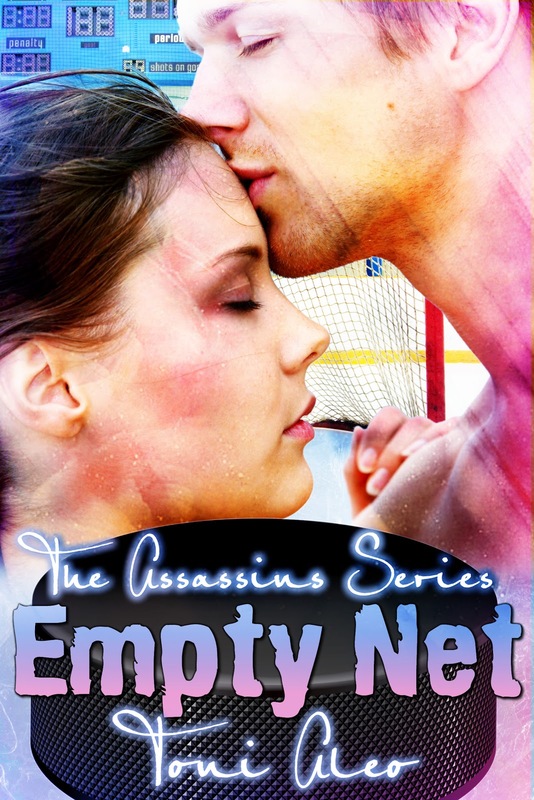 I've read both Taking Shots and Trying to Score by Toni Aleo, so I jumped at the chance to reveal the new cover for her newest book in the Assasins' Series, Empty Net! Without further ado, here we go! Expected release date: September 11, 2012 self published. Read the first chapter of Tate and Audrey's story here! "I am a wife, mother, and hopeless romantic. Get the first two books in the series, Taking Shots and Trying to Score! 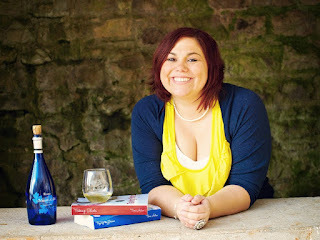 Win up to 10 indie reads - Beautiful Disaster, Flat Out Love, Slammed + More!